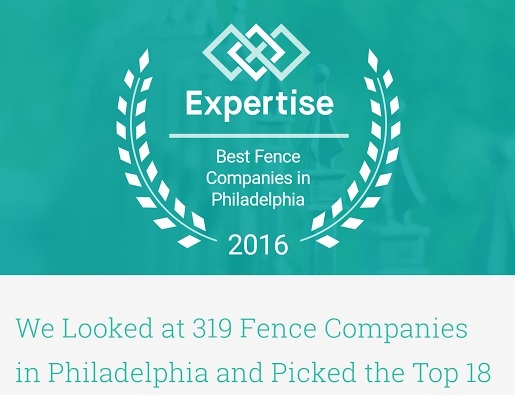 While there are many Philadelphia area fence companies to choose from, we are proud to say that we are one of the select few who deliver big time in all three of these aspects. This means that you will walk away with the fence of your dreams while receiving a fair price and premium level of service. 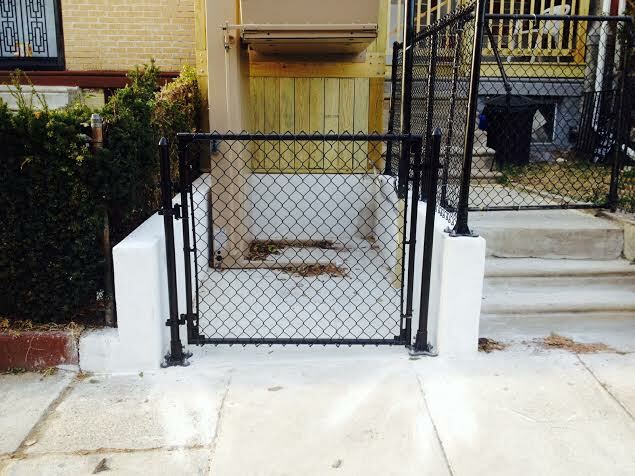 To discuss your Philadelphia fence needs immediately, please call one of our representatives at 215-441-4480. 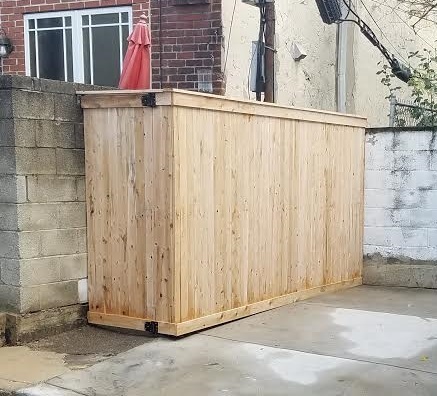 Upon speaking with our Philadelphia fence company, you will quickly discover our massive selection of fencing materials, including wood, PVC, aluminum, chain link and guard rail fencing options. 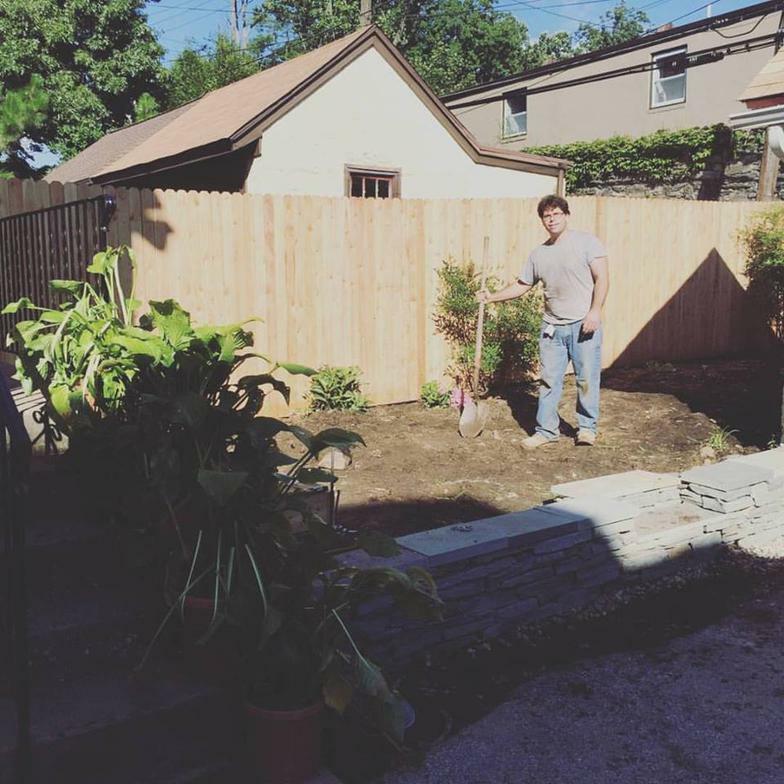 We like stocking the largest possible selection of the most popular fencing materials because we realize that no two customers want the same fence. 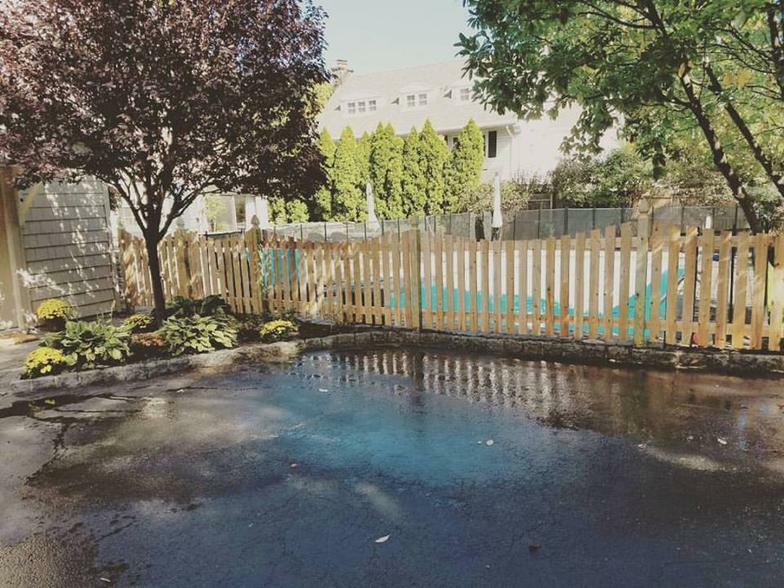 Along with our huge selection of PVC fence, wood fence, chain link fence, aluminum fence, and guard rail fencing options, you will also find that all of fencing options are constructed from only the highest quality of materials. 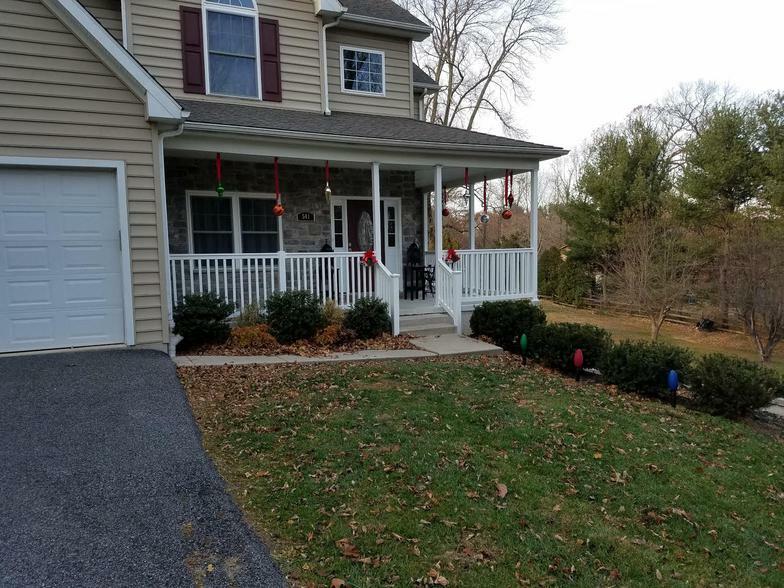 We accomplish this by only ordering from the most reputable of fencing material manufacturers with whom our Philadelphia fence company has established an excellent working relationship. 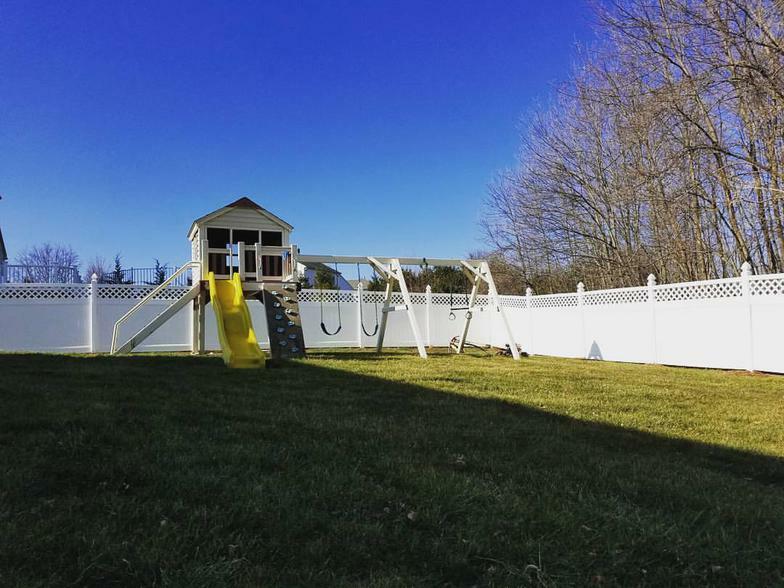 Although our huge selection of high-quality fencing materials is what first tempts many customers into our store, we believe that our excellent reputation for reliable and sincere customer care is part of what keeps them coming back. 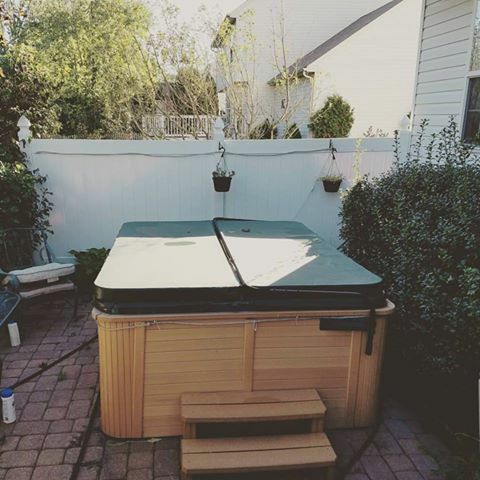 We also offer very fair and affordable prices, and timely and proficient installation services. 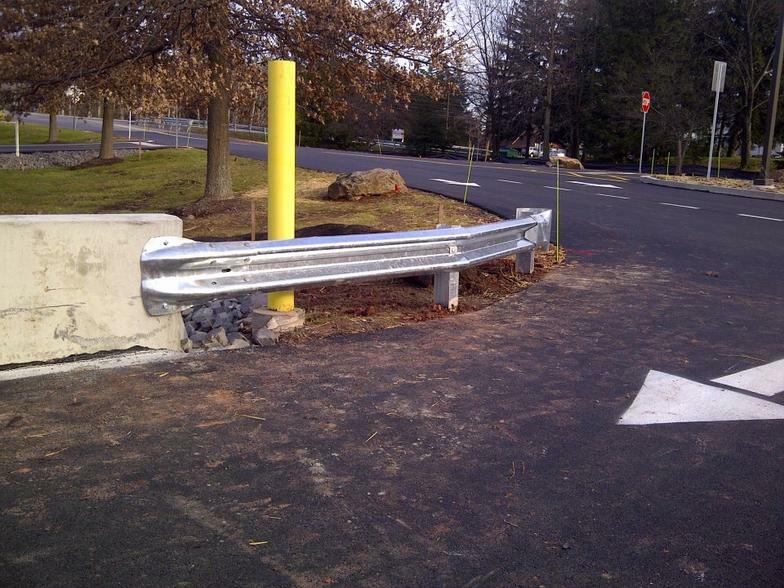 We strive not to let any other Philadelphia fence companies better our business. Guaranteed! 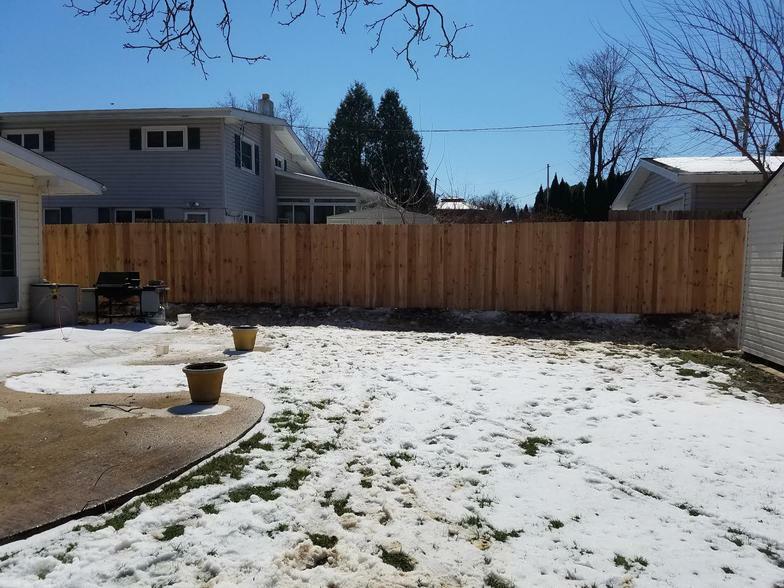 If you live in or around Philadelphia, Montgomery, Bucks, Chester or Delaware county and are looking for economic fencing without sacrificing quality, you have come to the right place. 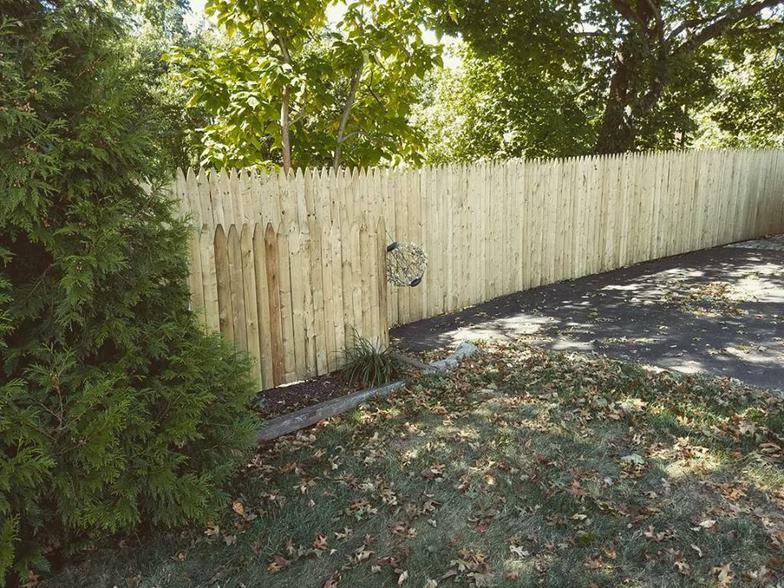 Our Philadelphia area fence company carries the largest selection of high-quality fencing materials in the area, and we price all of our options very competitively. 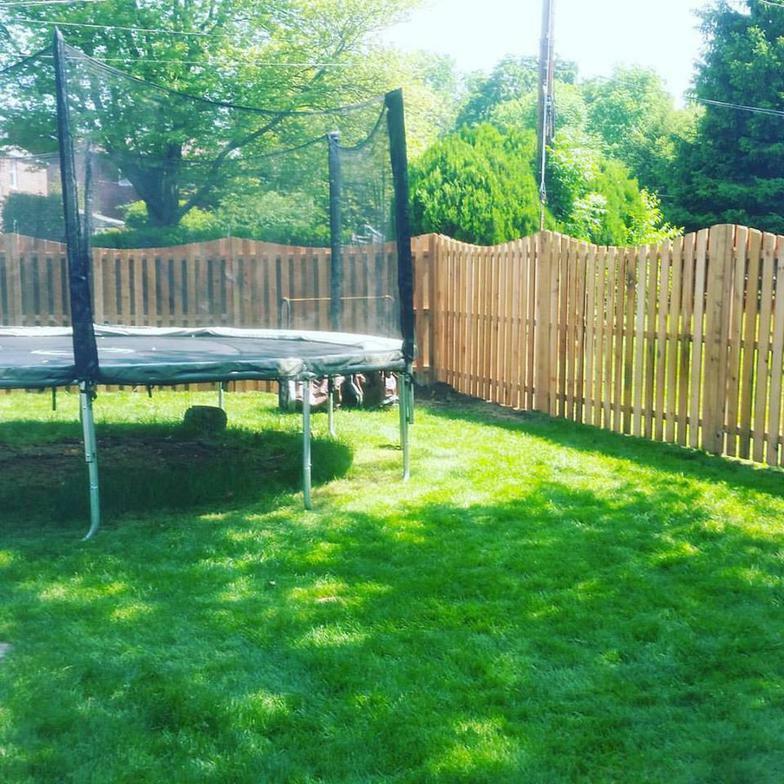 To add even more value, we can also offer you our extended warranty work and in this way take care of your needs long after the fence has been installed with. 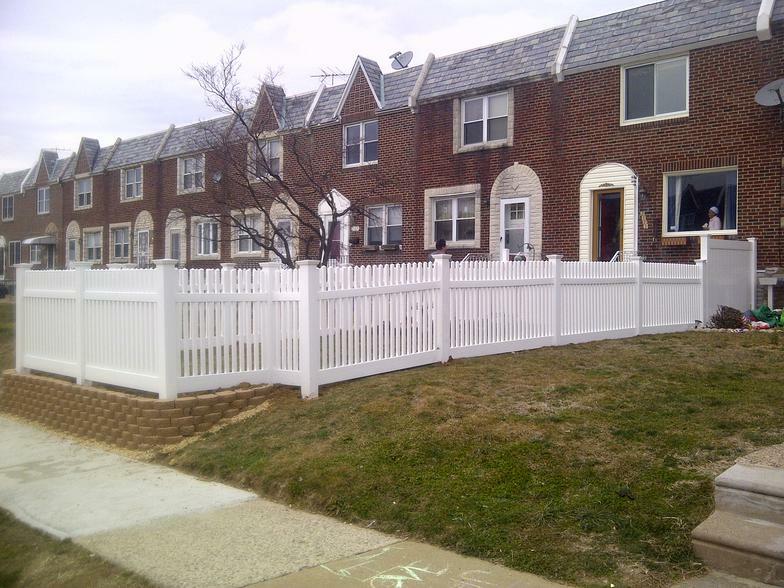 Call us at 215-441-4480 today to discuss your Philadelphia area fence needs. 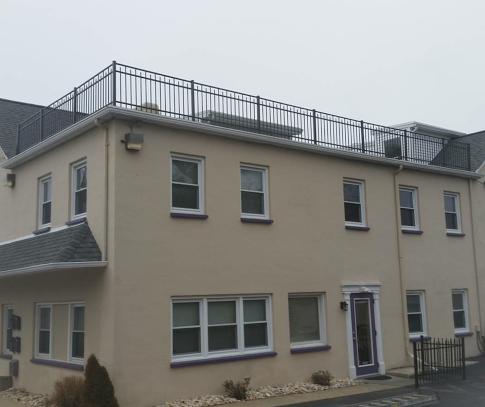 Serving Philadelphia County, Delaware County, Bucks County, Chester County, Montgomery County and South Jersey. 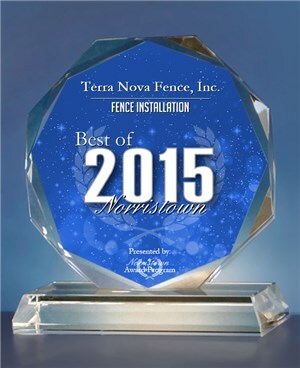 Awarded "Best Of Norristown 2015"
Made the top 18 of 319 fence companies in the Philadelphia area for 2016!